Rapture Namibia 4k is a mixture of timelapse and slowmotion sequences I shot during our three week vacation in Namibia. It was shot using a Canon EOS 5D Mark III and a Canon EOS 7D with Magic Latern. It contains beautiful nightsky sequences of the african milky way and wildlife shots of animals in their natural habitat. 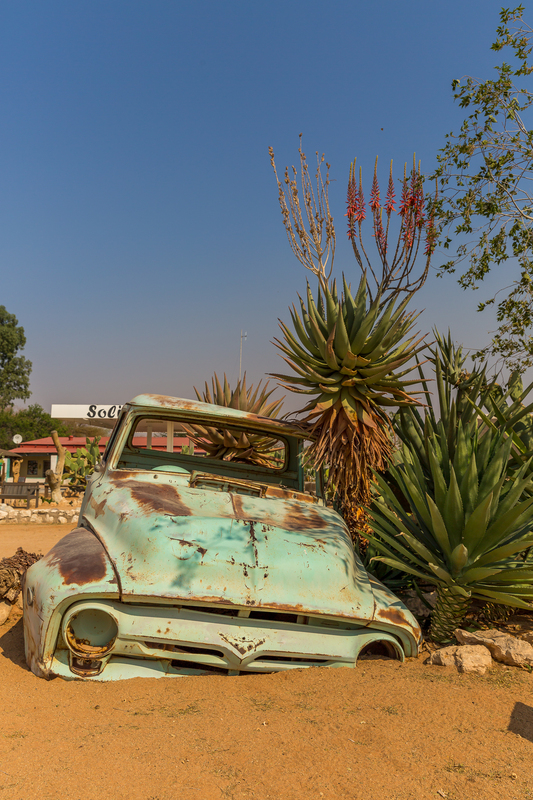 All in all, it was a great experience travelling through Namibia with a Camera. Cheetah at the Kanaan Farm. Kanaan Farm is a wildlife sanctuary that was lead by a german biologist, who invited us to join him and his cheetahs. A scary but insightful experience standing a few feet aways without a fence to these beautiful animals. 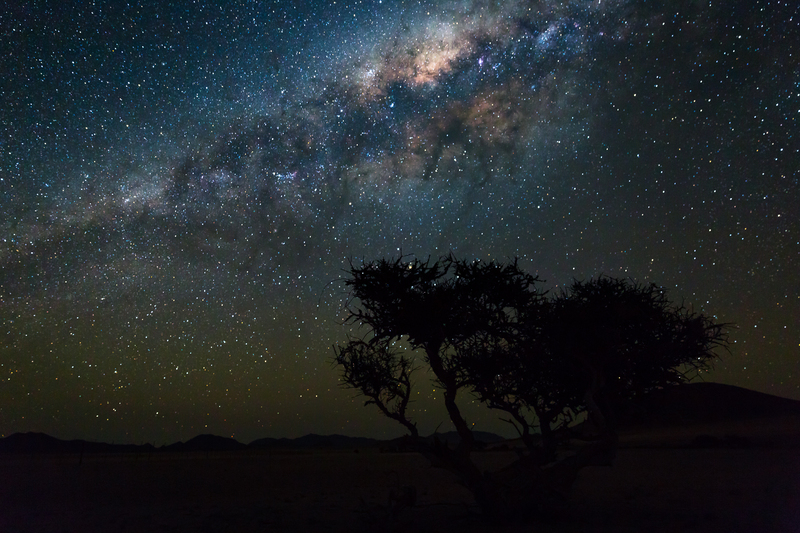 The african nightsky in the desert. This shot is part of a timelapse sequence also shot at Kanaan Farm. 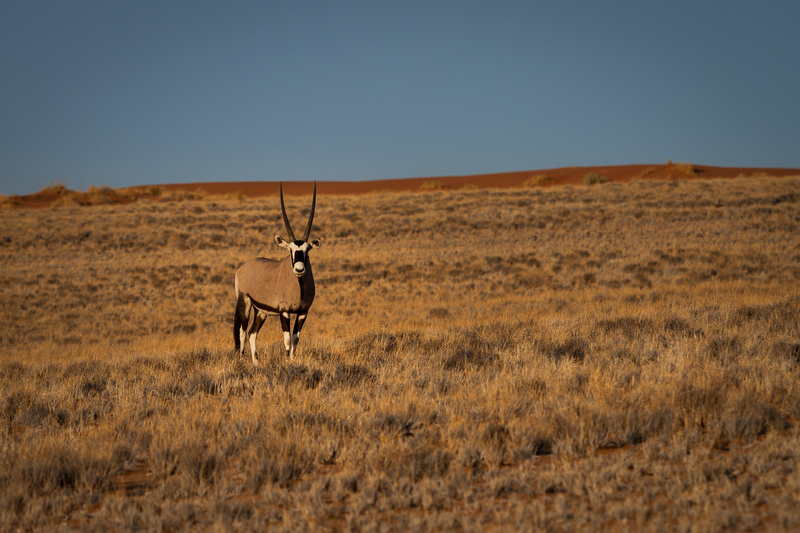 Namibian Gemsbock or Oryx is the national animal of Namibia and can be seen quite often as you drive through the desert. 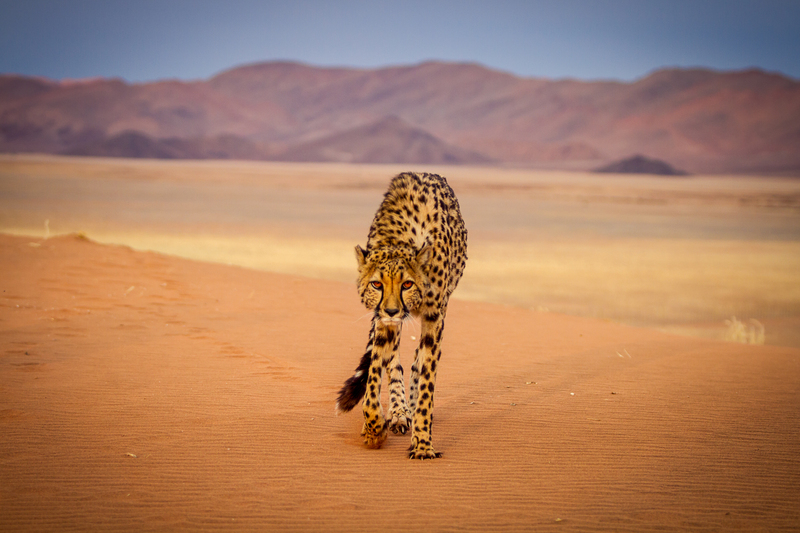 These animals are perfectly adapted to live in the extrem conditions of the Namib Desert as they are capable of spending 60 days without water. 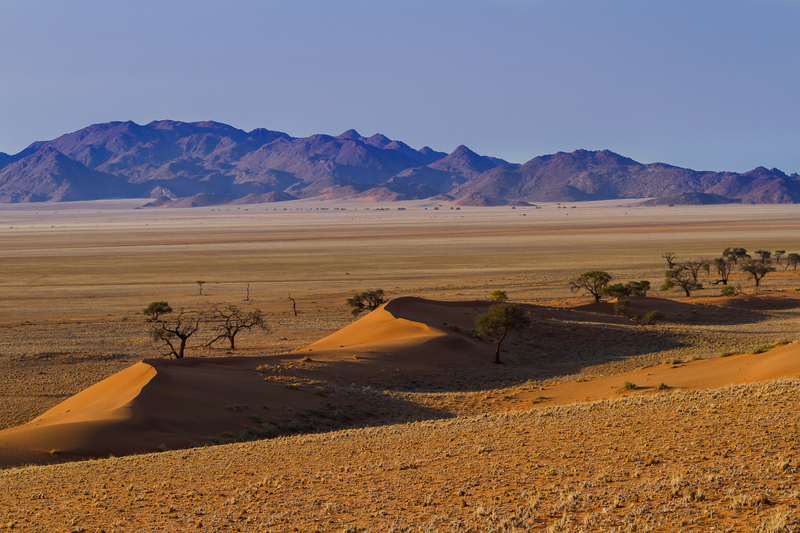 Solitaire in the Namib Desert is small village in the vast lonliness of the Desert. Well at least there is a gas station. 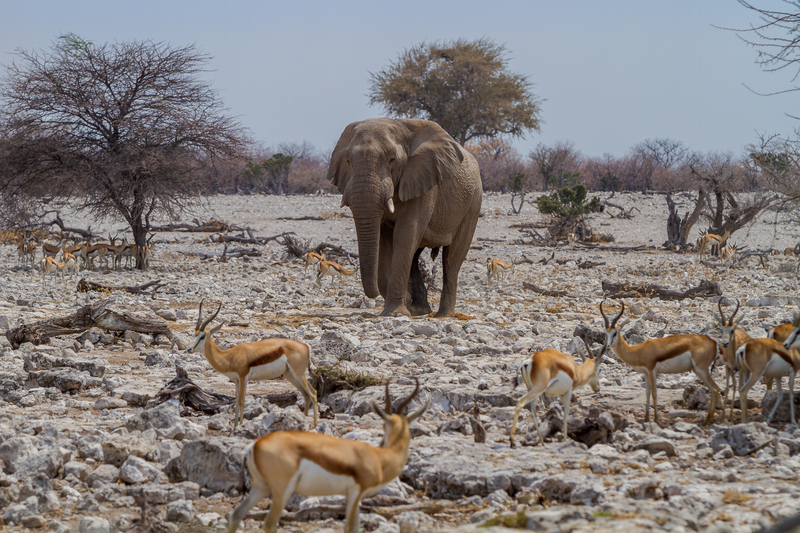 Elephant at Etosha Nationalpark. 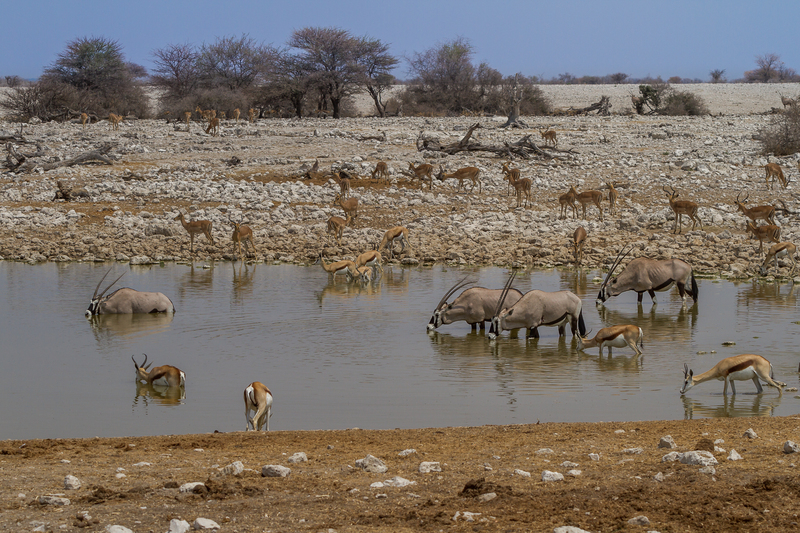 The Etosha salt pan is Namibias largest Nationalpark with a variety of wildlife that can be observed from the car and at the lodges within the park. We spent around three days exploring this park with our own vehicle searching for animals. Also a shot from Ethosha NP at a waterhole. 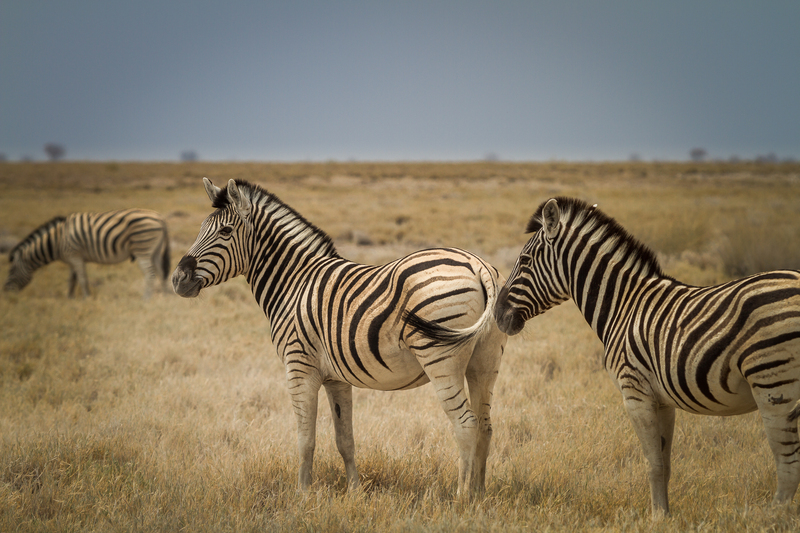 Group of Zebras in Etosha NP.